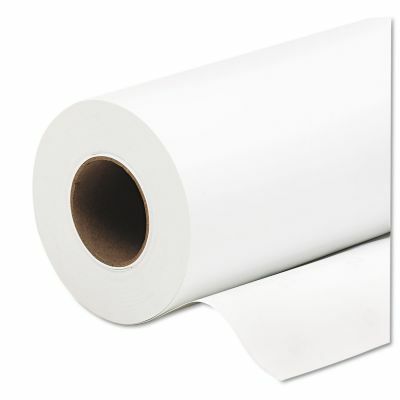 Must order $100 of Wide Format Paper to qualify. Does not apply to Hot Buys, bulk, clearance or sale items. Coupon can only be used once per customer. Coupon does not apply to Hot Buys, bulk, clearance or sale items.